Become a leading provider of diagnostic imaging solutions with high quality and reasonable prices for hospitals and clinics. Minerva PACS is a medical imaging and storage system for hospitals and clinics of all sizes. Minerva RIS is a workflow management solution for diagnostic imaging of hospitals and clinics. 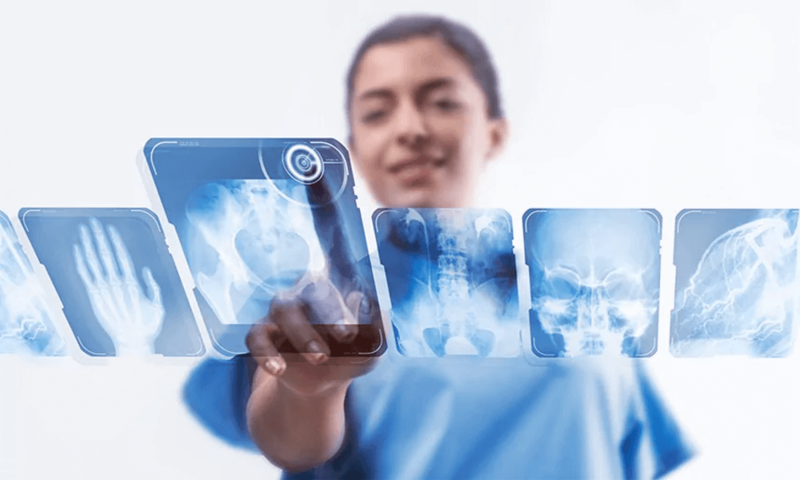 Minerva Telerad is a remote diagnostic imaging software system that connects hospitals, lower level clinics with physicians, and industry experts in the field of imaging diagnostics. 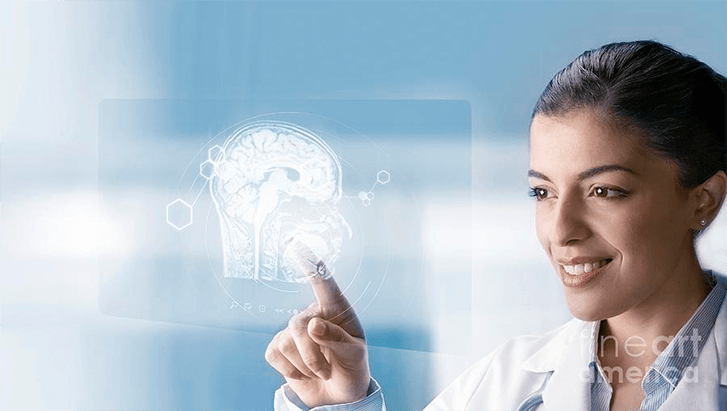 The product is the result of more than four years of research & development by the R&D team and supported by leading experts in diagnose imaging, Minerva softwares that fully meet modern international standards. 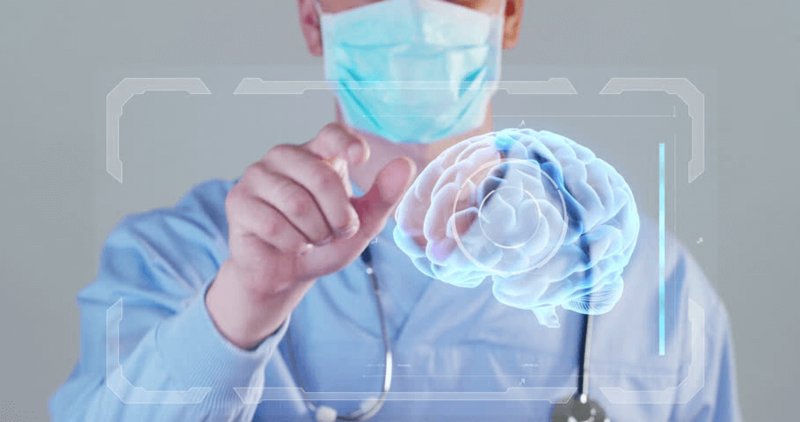 To adapt various needs, Minerva developed to serve medical facilities and has successfully integrated and connected with most modality and software devices in clinics and hospitals. 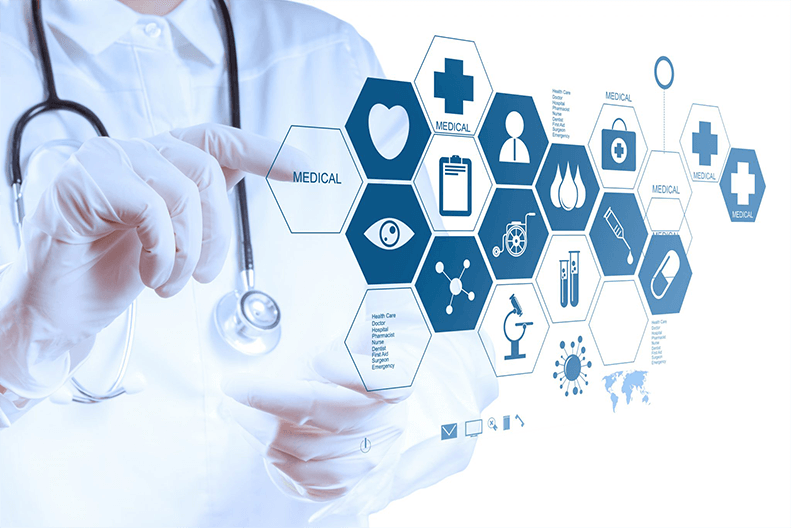 With the advantage of technology and professional deployment team, Minerva software including PACS, RIS, Telerad have reasonable initial investment cost and optimize hospital workflow.